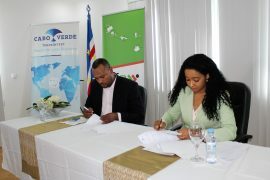 The IEFP (Institute of Employment and Vocational Training) and the SOS Cape Verde Children’s Village signed a Cooperation Agreement whose purpose is based on the use of potential and complementarities of activities, with relevance to the fields of vocational training and the insertion of trainees in the labor market. It also includes the empowerment and empowerment of vulnerable social groups, with a view to their personal and professional inclusion. The demands of a constantly changing global market and its implications for economic and social development, among other factors, justify the need to invest more and more in professional training and entry into the labor market that is increasingly competitive. 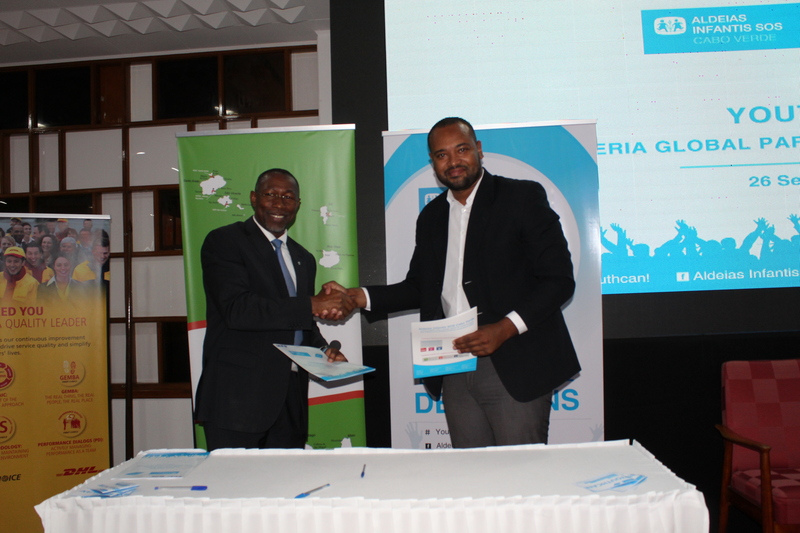 In view of the interest expressed by both institutions and the commitment to shared responsibility for the development of joint actions for social inclusion and the sustainable economic and social development of local communities. 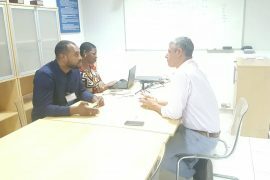 Particularly in the area of ​​promotion of vocational training and employment and the development of social and solidarity economy initiatives. The demands of a constantly changing global market and its implications for economic and social development, among other factors, justify the need to invest more and more in professional training and entry into the labor market that is increasingly competitive. In view of the interest expressed by both institutions and the commitment to shared responsibility for the development of joint actions for social inclusion and the sustainable economic and social development of local communities. Particularly in the area of ​​promotion of vocational training and employment and the development of social and solidarity economy initiatives.